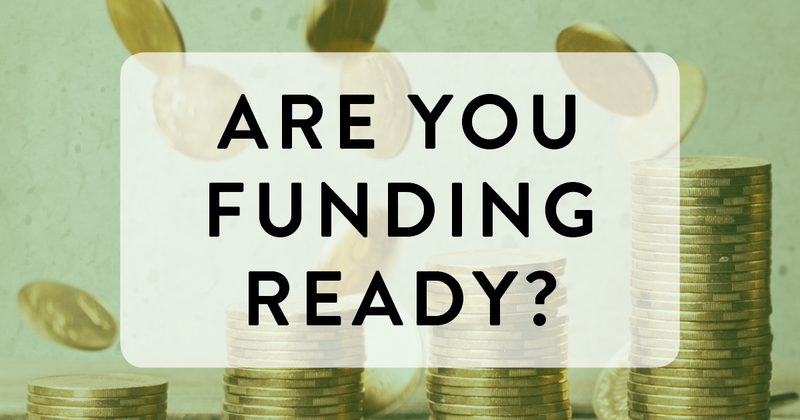 Members of the non-profit housing sector have likely been hearing this term – “funding-ready” – pop up quite often lately. 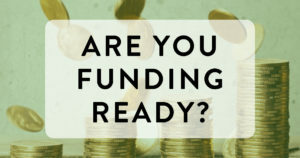 As operating agreements move closer and closer to their expiry dates, it is crucial for housing providers to have a strong sense of what being “funding-ready” means and how they can get there. Financing our Future broke down the core components of ‘funding-readiness’ with a two-day interactive training session. Members took advantage of the time to work through the many financial challenges and opportunities facing our sector. Session leader Darlene Cook, General Manager and CEO of Peterborough Housing Corporation (PHC), drew energy from housing leaders from communities throughout Ontario to talk about the broad contexts of housing. Participants commented that they appreciated the honesty and openness both Darlene and the group brought to the session. Did you miss the session? Not to worry. ONPHA is offering a condensed, one-day session in Niagara Falls on November 2 (Education Day).